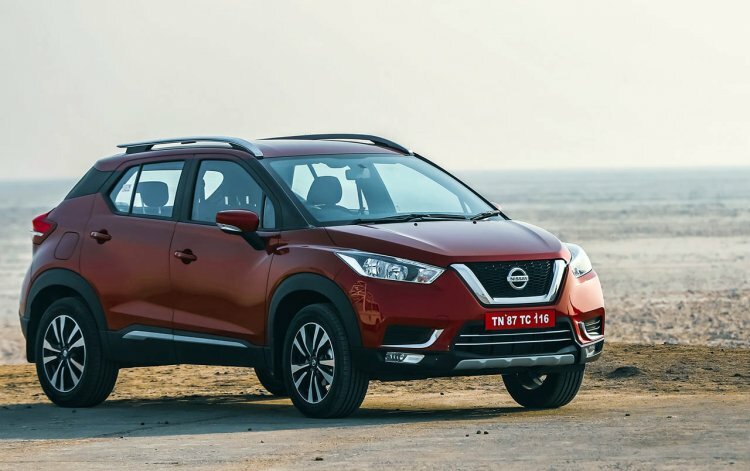 Bookings of the Nissan Kicks have commenced for a token amount of INR 25,000 at the 306 authorized dealerships across the country or on www.nissan.in. Thanks to the bigger dimensions, the Indian Nissan Kicks, in spite of sharing several design cues with the international version, manages to look bolder and more handsome. The new Nissan KICKS is a testimony to our commitment to bring the best of global products and technology to our customers in India. We are confident that with its progressive SUV design and advanced technology, the KICKS will appeal to new-age urban adventure seekers. The interior features a dual-tone brown-black colour theme with a soft-touch panel on the dashboard. Furthermore, various sections have been given a carbon fibre like finish. Automatic aircon is standard across all the trims and the company claims best-in-class shoulder room and knee room for all the occupants. The new model has a boot space of 400-litres. Other highlights include a cooled & illuminated glove box, Around View Monitor Display (AVM) 360 Camera, 8.0-inch Floating infotainment system with Android Auto and Apple CarPlay connectivity, and a chunky leather-wrapped steering wheel. Safety equipment includes Intelligent Trace Control (Vehicle Stability Control), ABS with EBD & Braking Assist, Cruise Control, Auto Headlamps, Front & Rear Fog lamps with corner feature, Hill Start Assist, and Four Airbags. The Nissan Kicks measures 4,384 mm in length, 1,813 mm in width and 1,656 mm in height. It has a wheelbase of 2,673 mm. The B0-based SUV will be available with two engine options - 1.5 H4K Petrol mated to 5-speed manual transmission and 1.5 K9K dci turbo-diesel with 6-speed manual transmission. 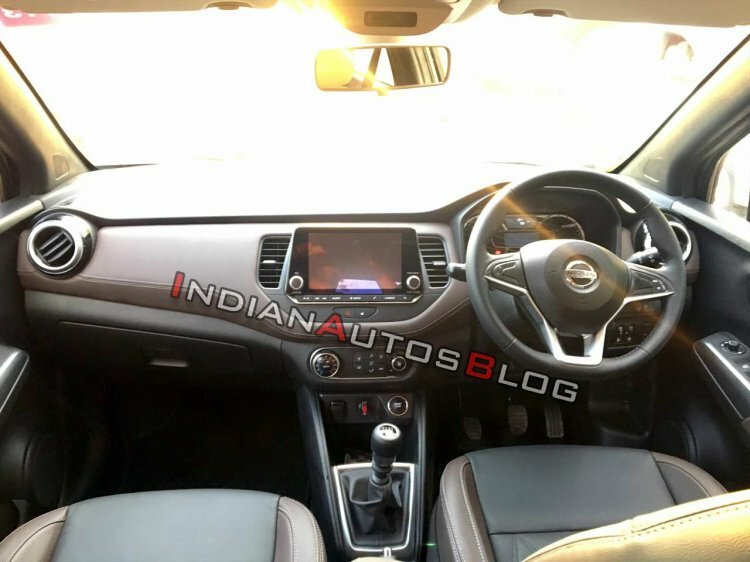 The Indian-spec Nissan Kicks claims to offer best-in-segment shoulder room and knee room. The Kicks will be launched in January 2019 and is likely to be priced between INR 9.5 lakh to INR 15 lakh (ex-showroom), competing with the Hyundai Creta and Renault Duster.